Specializing in structural engineering and the building envelope, AE Dynamics provides full service design assistance at all stages of a project. We partner with Architects, Building Owners, and Contractors to design new primary structures, and with glazing contractors, manufacturers, and other specialty contractors to design and develop all components of the building facade and other specialty systems. 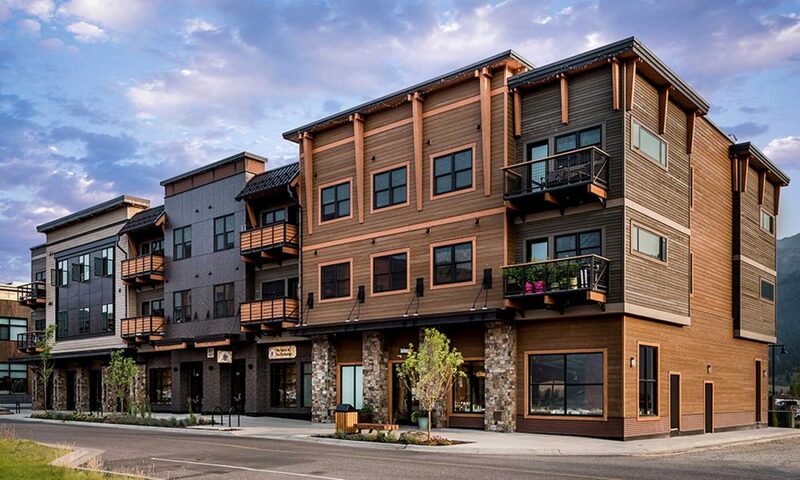 Big Sky Town Center is the emerging downtown of Big Sky, Montana. As part of the growth of this dynamic community, the owner wanted to design a single structure that looks like multiple buildings that had been built over time. 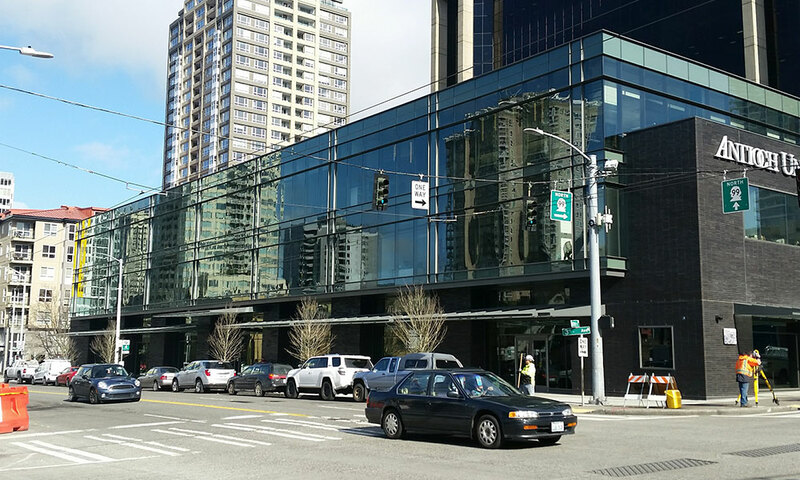 Located in Belltown, this three-story mixed-use building featured a large amount of glass along 3rd Avenue. The building currently houses Antioch University, a private university system. Whether you are looking for a design partner, want to be a part of our team, or have general inquiries, we want to hear from you.